The design world moves fast and there’s always new tools coming out. To stay ahead of the game requires an ear to the ground at all times. Save some time on your next web project with these ingenious web page design tools, Here’s A list of five of the best free web design software to create an awesome looking website in 2018. The easiest way to get a great website. 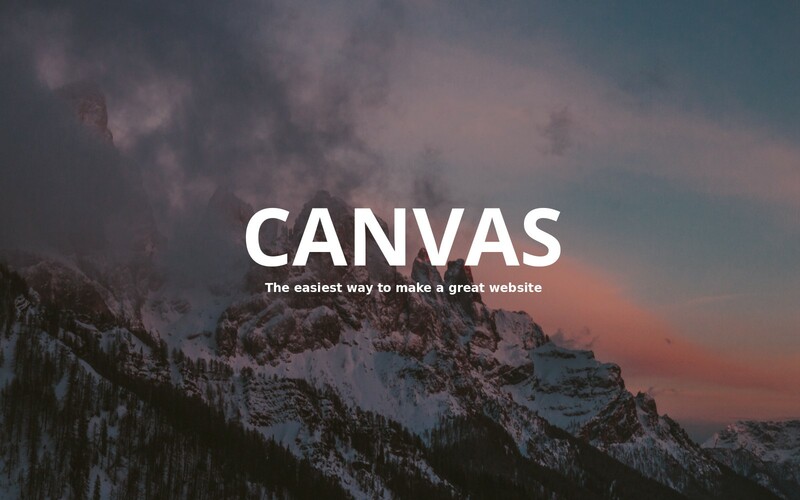 Canvas provides an easy way for you to make a great website. Get started the easy way with their free plan, then add more advanced features as your company grows. Canvas websites are high-quality and mobile-ready. When you purchase Canvas website builder through our Apps Marketplace, you can manage/renew all from one location and you don’t have to set up DNS – our streamlined process takes care of the details. Weebly’s powerful drag and drop website builder and guided set up get you to the finish line faster, no coding needed. Get unchained from your desk. Weebly is the only platform that lets you edit and manage your site or store from any device. Choose from over 200 high-quality apps that make it simple to add advanced features like appointment scheduling, accounting, live chat and more. Try these 10 new & unconventional CRO hacks backed by psychology principles that can DOUBLE your leads! Create a free website exactly the way you want. With Wix, you get the whole package – sophisticated website builder, complete customization, reliable web hosting, domains, promotional tools, and the best SEO. Over 100 million people choose Wix to create their stunning websites. Create a free website that looks exactly the way you want No matter who you are musician, business owner, photographer, you can manage your business all in one place. 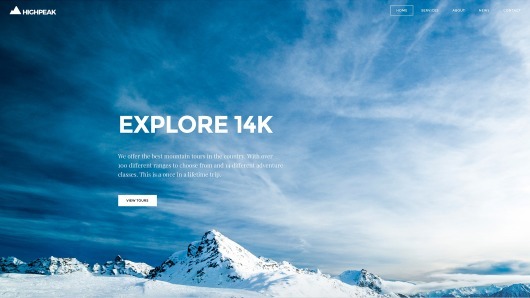 Create beautiful web pages in minutes. Spark page will make your photos, videos, and text stand out with beautiful professional layouts. Use photos from your own device, from your favorite cloud services, or search through thousands of free stock photos. A simple yet powerful tool that creates mobile ready websites with easy to use drag drop widgets. You can also import any websites as templates and design your website on top of them. Full CSS support also means you can customize every detail of your site if you want, no compromise! Powerful Grid Layout widget makes cracking complex layout task a breeze. You set a grid by editing on the ruler directly then drag and drop to draw the layout you want, and then put the beautiful widgets you want on the layout. With Grid, you can easily create things like Collage/Galleries with taste and uniqueness. Let alone other simple web page layout tasks.